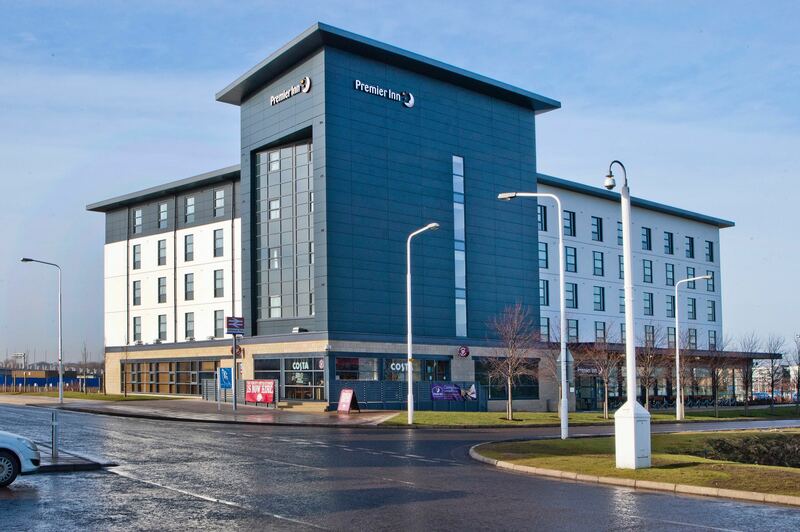 Premier Inn has installed a 100kW lithium ion battery at its Gyle at Edinburgh Park hotel in the Scottish capital, claiming it to be the first battery-powered hotel in the UK. The battery itself was supplied and installed by Premier Inn’s project partner in energy giant E.On, which will also take care of the battery’s operation via the company’s remote energy management centre in Glasgow. While precise technical details of the battery have not been disclosed, the 3m3 battery will take two hours to fully charge and will be used for between two to three hours per day by the site, depending on the needs of the national grid. Details pertaining to project financing have also not been disclosed. As well as aiding the hotel to shift its peak-time energy demand, E.On is to also use the battery to provide grid services, allowing the hotel to benefit from additional revenue streams. Premier Inn said the Edinburgh hotel had been chosen as the site of the trial due in part to Scotland’s high penetration of variable wind power. Should the project be deemed a success, Premier Inn has stated it would consider extending the trial to further hotels, with 169 of the brand’s hotel’s currently benefitting from on-site solar installations. Richard Oakley, customer accounts director at E.On, said that adding the “flexibility of battery storage” to the site, the utility would be able to help parent company Whitbread upgrade to a “full-board option” of energy management benefits. “Premier Inn is showing how hotel chains and large power users can further save money, reduce their carbon footprint and support the development of a lower-carbon, smarter energy grid in the UK,” he said.